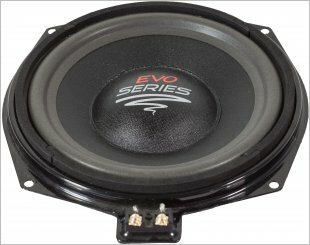 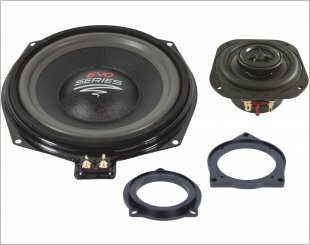 Audio System Avalanche AV 165 mm low mid-range speaker with power of 150W and impedence of 4 ohms. 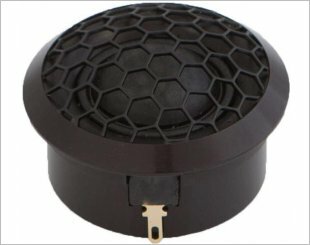 Audio AV26 system is a 26 mm absolute high-end tweeter with neodymium magnet. 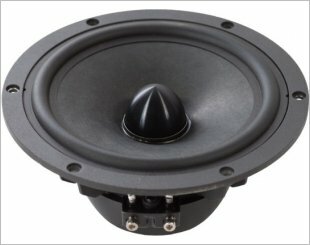 Audio System AV 80 is an 8cm high-end mid-range driver. 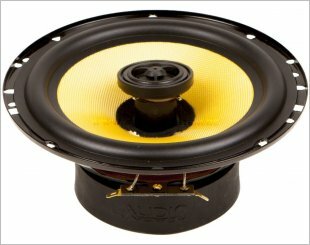 Audio System AX 08 BMW is a 200mm neodymium woofers. 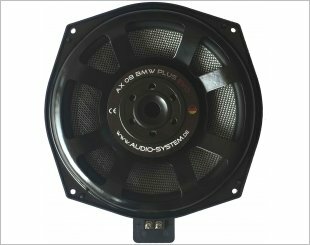 Audio System AX 08 BMW Plus is a 200mm neodymium woofers with handling power of 175W. 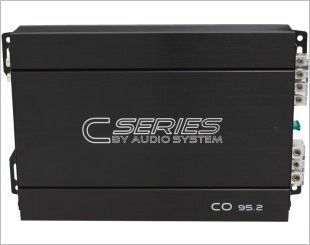 Audio System CO-165 is a 2-way coaxial system. 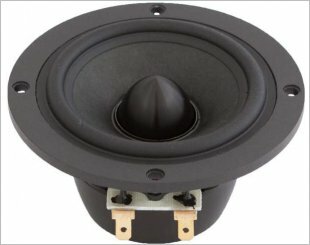 Audio System CO-200 BMW, CO SERIES with special front system. 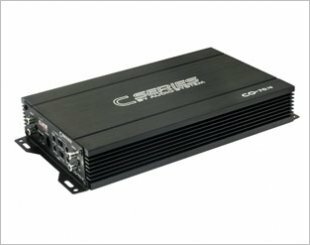 This amplifier has 4 channel power which provides high-quality sound and audio decoding as well as adjusting the volume. 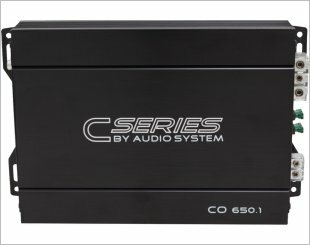 Audio System CO 650.1 is a 1 Channel Digital Mono High Power Amplifier with SMD. 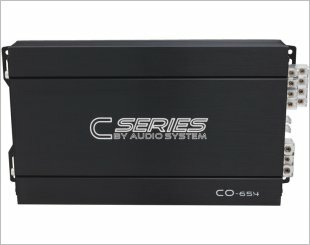 Audio System CO70.4 4-channel AB class amplifier, improved version of its precedence, CO Series 65.4. 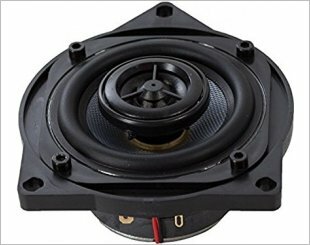 Audio system CO 80 BMW Coaxial system for front and rear. 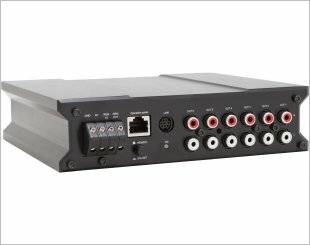 A 6-channel high-performance DSP with Freescale multi-core chip. 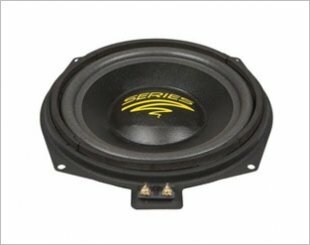 Audio system DSP 8.12 is a 12-channel high-performance DSP with Freescale multi-core chip.